I just finished up teaching Introduction to Theology at CCBCY. 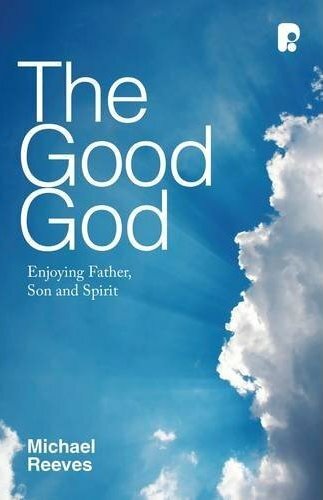 Our required reading was Mike Reeves’ Delighting in the Trinity (USA title) otherwise known as The Good God (UK title). I wanted a book that got the students thinking but was also doxological and enjoyable to the students who wouldn’t have chosen to take Theology, but were in it only because it was required to graduate! I reviewed the book here, but thought you might like to see my student’s thoughts on the book. See below for details on how to win a copy of The Good God!